Your big idea deserves the right venue and environment. 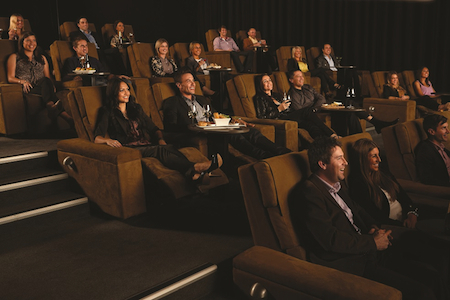 There’s no better place to express your business dreams than at the home of movies - Village Cinemas Glenorchy. 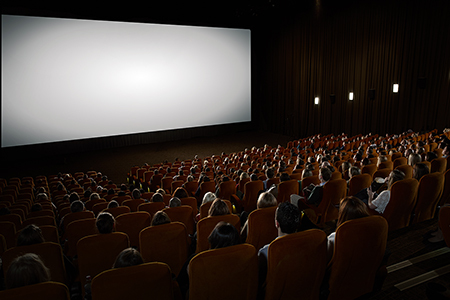 Embrace the cinema experience and inspire your audience with business presentations and product launches that are a cut above the rest. Digital sound capabilities in all auditoriums. Ample free parking at surrounding sites. Nothing is impossible at Village Cinemas Glenorchy. Let us assist you to make your next birthday, anniversary or special occasion your best yet!